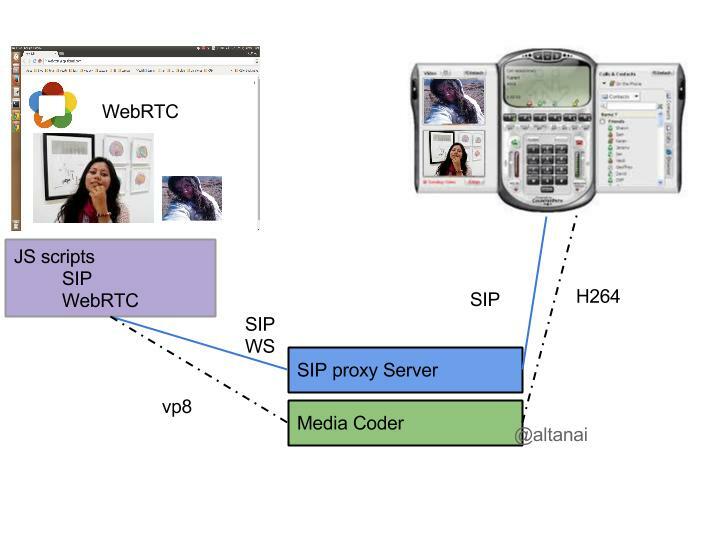 A lot of service providers ie telecom operators had deduced their own ways to provide Web based communication even before WebRTC was born . 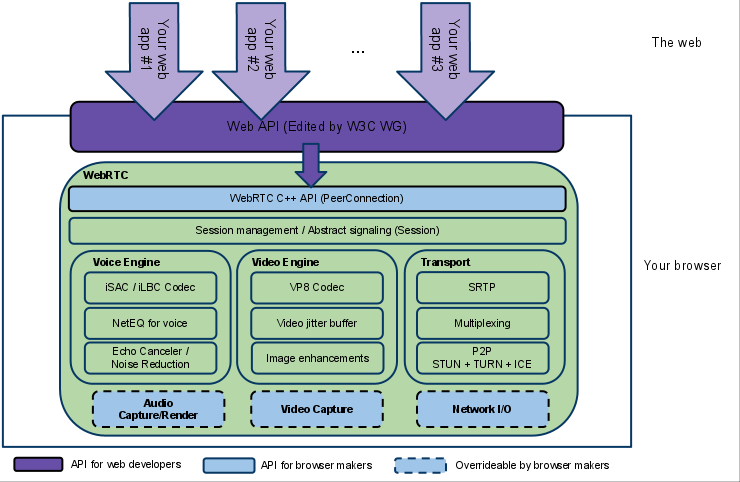 With time , as WebRTC has become stronger , more secure , resilient to failure they have come around to migrate their existing system from previous closed box native APIs to opensource WebRTC APIs. 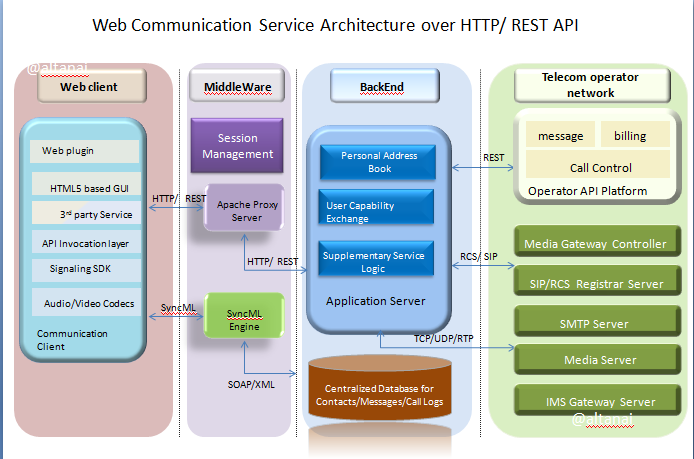 The first figure ( given below ) depicts a communication platform build over plugins and proprietary APIs using HTTP REST based signaling . 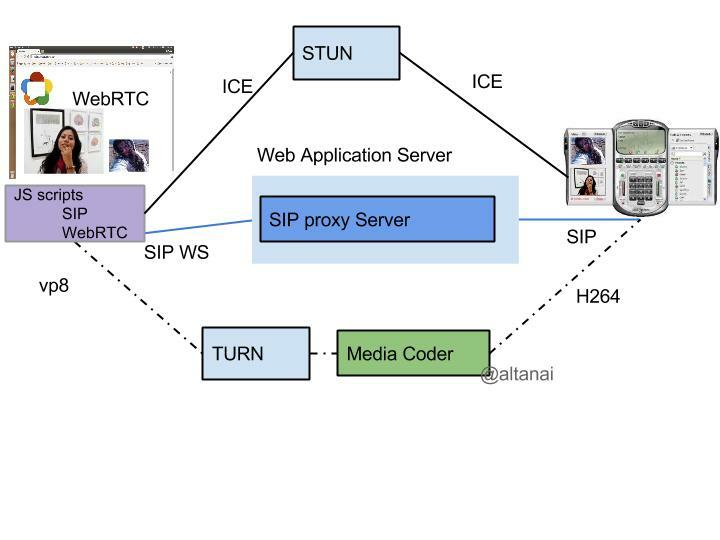 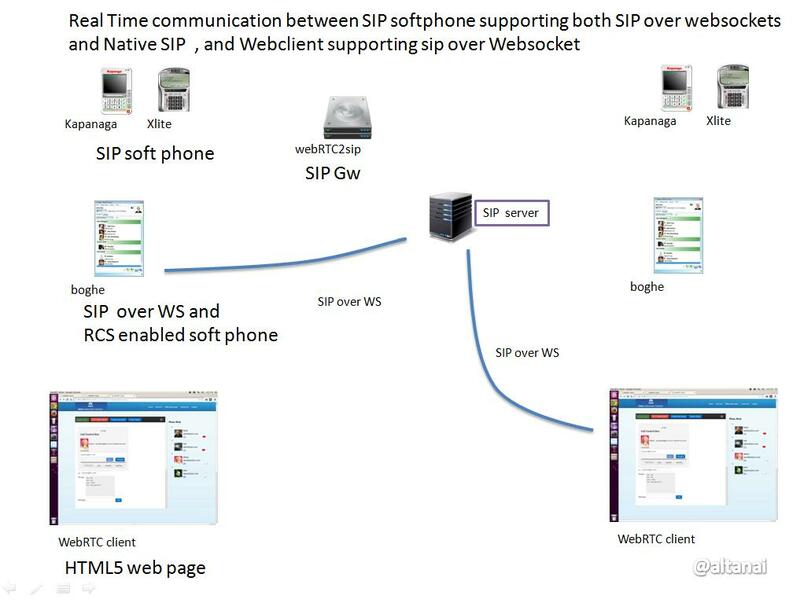 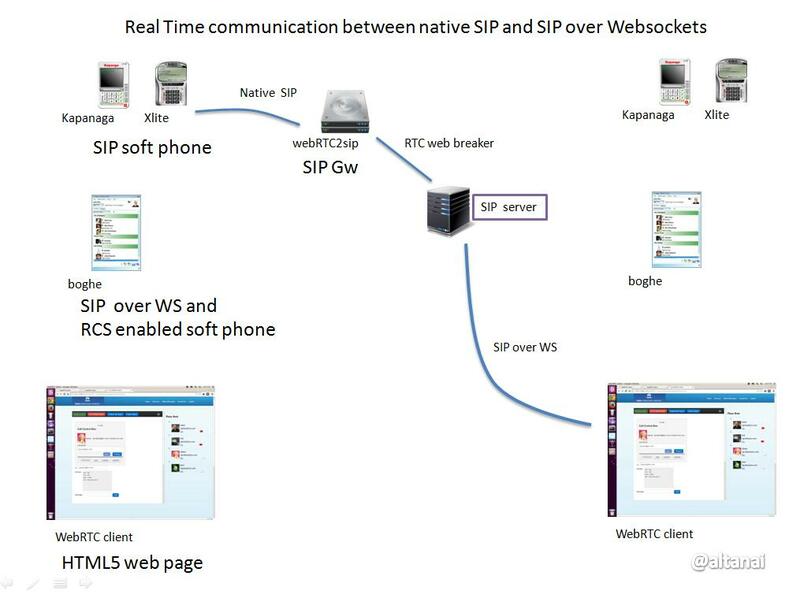 As the migration took place the proprietary API components were replaced by Open standard based entities such as plugins were replaced by WebRTC APIs, HTTP REST based signalling was replaced by SIP ( Session Initiation Protocol ) . 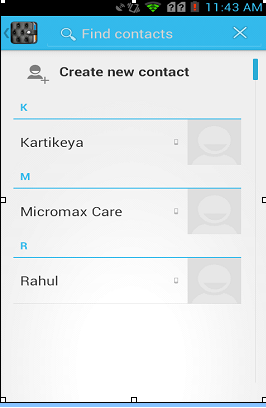 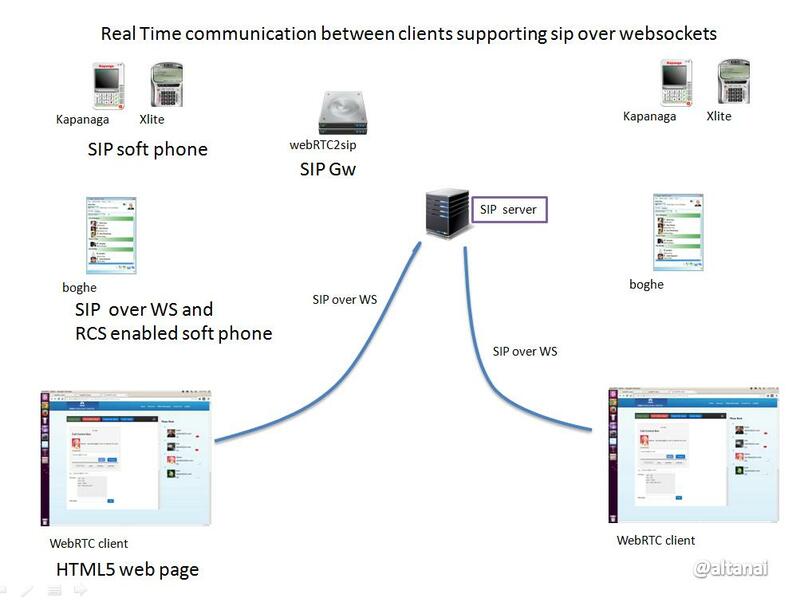 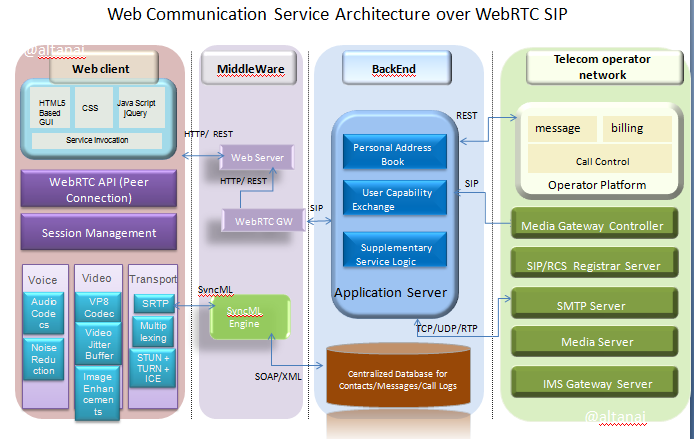 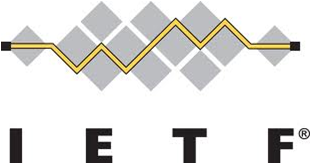 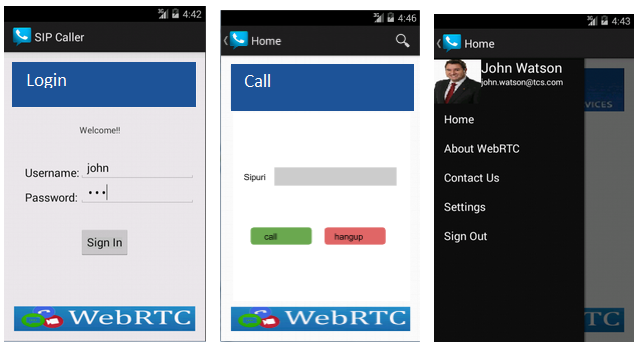 Note telecom operator network did not had to face transformation by integration of WebRTC elements . 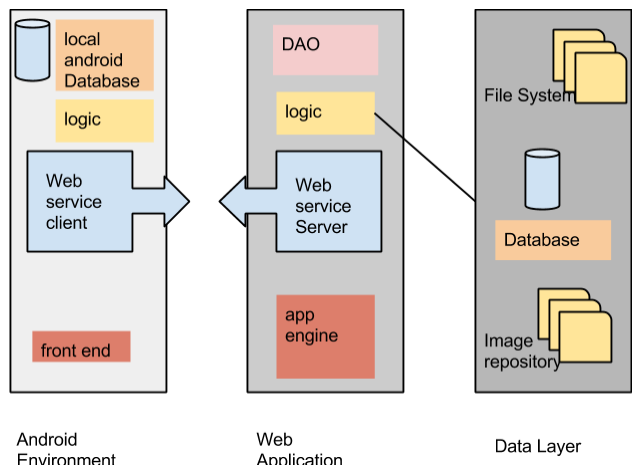 Plugins can be difficult to deploy, debug, troubleshoot, test and maintain—and may require licensing and integration with complex, expensive technology. 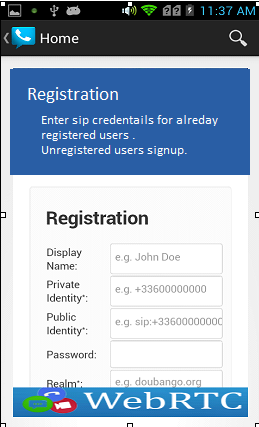 It’s often difficult to persuade people to install plugins in the first place/ bookmark it or keep it activated at all times .